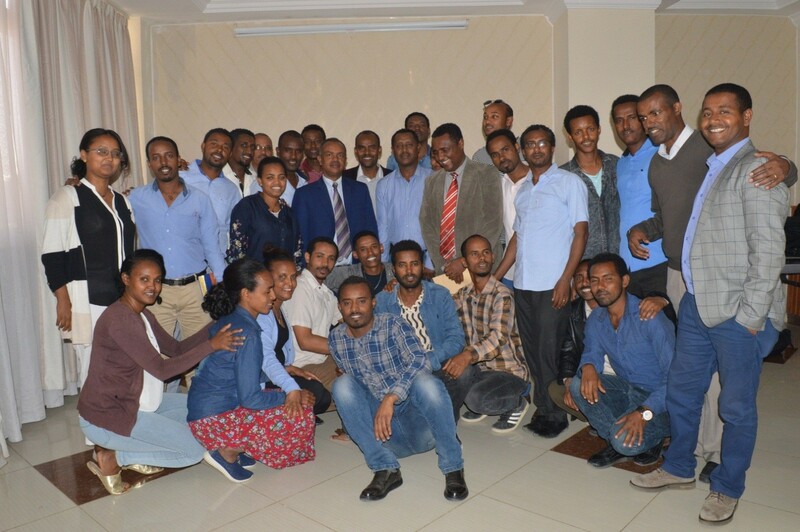 The Ethiopian Public Health Association (EPHA) held the Graduation Ceremony of the 19th Cohort Training on Leadership in Strategic Information (LSI) on 27th March 2018 at Desta International Hotel, Mekelle. The training has covered three modules in six months and a total of 21 trainees were graduated. 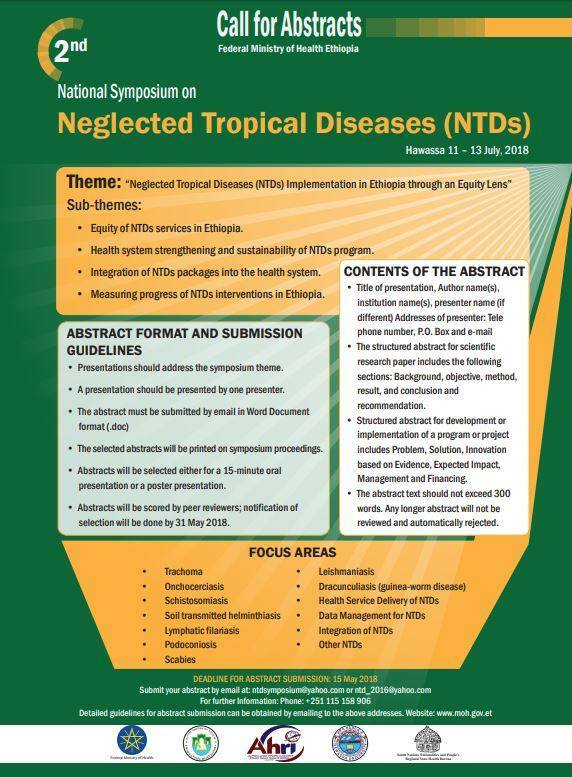 The objective of the training has been to help health professionals develop their capacity in using strategic information to improve skills for the needs assessment, planning, and monitoring and evaluation of the comprehensive interventions and activities to combat HIV and its consequences at all levels. On the occasion, three concurrent sessions were organized for trainees to present the findings of their researches followed by reflections on questions and comments forwarded by respective examiners and the participants. In addition, group based Monitoring & Evaluation plans were presented and important discussion points were turned up. Eventually, a general discussion focusing on the general performance of the program was led by Dr. Alemayehu Mekonnen, Executive Director of EPHA. He reemphasized the very objective of the training and the need to cascading it through ownership of the Regional Health Bureau, and steered the discussion as he invited the participants, mentors, examiners and other participants for reflections. He then gave a close to the discussion capitalizing on the need to sustaining the training program. The event was concluded with certificate award to the trainees and a closing remark by Mr. Teame Zegeye, representative from the Tigray Regional Health Bureau, the guest of honor. Mr. Teame appreciated the trainees, course facilitators and the coordinator for their commitment to bring the program into fruition and stressed on the importance of well-toned information in the health sector as well as in the fight against HIV/AIDS. Are you a young infectious diseases professional with ambitions to complete ground-breaking research? Are you seeking ways to develop your skills and expand your horizons? Applying for one of this year's ISID Research Grants or Fellowships could help you. ISID Research Grants - 8 grants worth up to US $7,000 each are available to fund the pilot research programs for young investigators from resource limited countries working on infectious diseases in humans. ISID/ESCMID Fellowships - 2 fellowships of US $7,500 each are available to fund 3 months of clinical and laboratory training in Europe for young infectious disease researchers from resource-limited countries. SSI/ISID Fellowships - 1 year's financial support is available for up to 2 infectious diseases practitioners or scientists from a resource limited country wanting to complete multi-disciplinary clinical and laboratory training at select biomedical institutions in Switzerland. Find out more about eligibility criteria and how to apply by the April 1, 2018deadline on our new web site at www.isid.org/research.